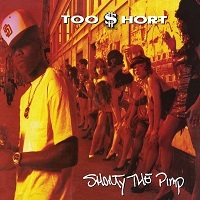 Too $hort’s legendary 1992 effort “Shorty The Pimp” is back in effect on vinyl thanks to the hip hop preservationist at Get On Down. 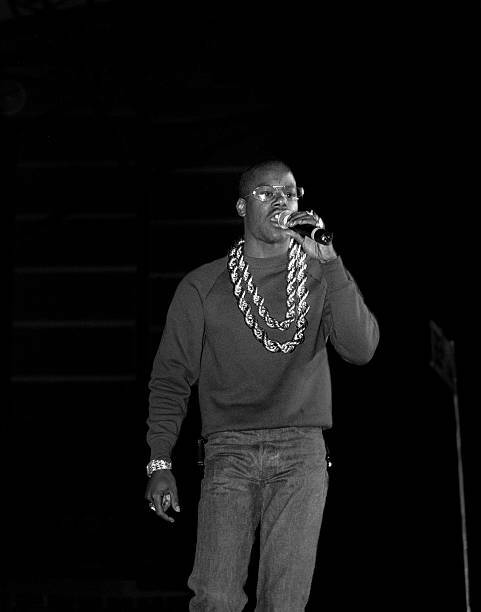 Though many don’t consider this to be one of Too $hort’s strongest releases, the project did move well over 80,000 in its first week of release landing at Number 6 on the Billboard Top 200. 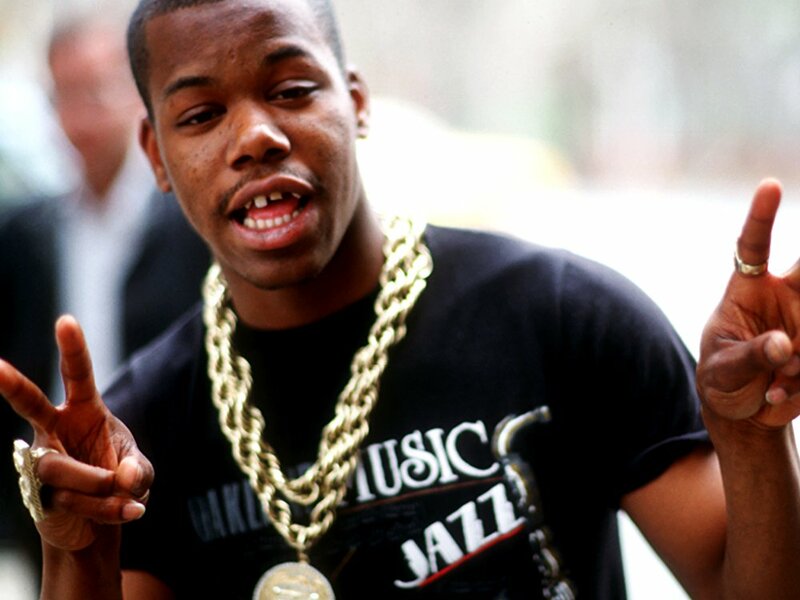 Taking the title from the incredibly rare 1973 Blaxploitation film, Too $hort does what he does best on Shorty The Pimp: funk beats, boastful braggadocio, a few conscious rhymes and layers of straight up pimp talk. The lyrical content can certainly be considered comical and entertaining. “Shorty The Pimp” is also a stand out project for producer Ant Banks who did many of the beats for the project, his first works with Too $hort with many more to follow over the next decade.